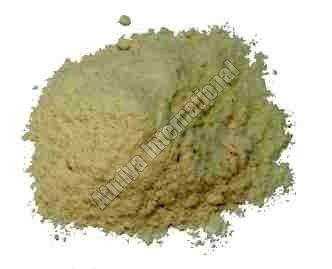 Our company is a reliable Supplier and Exporter of Dehydrated Onion Powder. Dehydrated Onion Powder is manufactured using high grade Onions, which are sourced from reliable farm owners across the country. We provide Onion Powder that has been processed using advanced techniques to ensure excellent flavor & aroma, at the best prices. Our company offers Onion Powder which is widely used in all kinds of culinary applications like curries and gravy. As reputed Onion Powder Suppliers, we ensure that the consignment reaches the customers on time & in a safe manner. We are also counted among the reliable Dehydrated Onion Powder Exporters.